This month the focus is on the Handy Polaris 2 Portable Dissolved Oxygen Meter with Datalogger. Over the summer months we have seen increased interest in the instrument. Warmer temperatures can affect the chemistry, biological processes and dissolved oxygen levels in water, making the Handy Polaris 2 a popular choice. 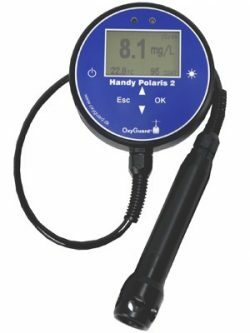 The Handy Polaris 2 is great for monitoring Dissolved Oxygen in reservoirs, rivers, aquaculture and water treatment process. 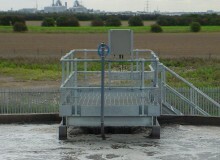 Measuring Dissolved Oxygen in Activated Sludge Plants is a vital part of process control. The Polaris makes this an easy, fast and reliable process, allowing users to check process performance and the accuracy of any online instrumentation. 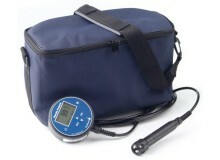 The Handy Polaris 2 has the advantage of being a dependable, accurate and low maintenance portable instrument. It benefits from advances in sensor performance and improved calibration accuracy whilst maintaining the ease of use of the Handy Beta.